If you own an iPhone, are a little bored with same iOS every time you unlock your device, and you are interested in transforming with Google’s Android OS, you can dual boot iOS and Android side-by-side on your iPhone by following few straight forward steps mentioned below. Process to install Android apps on iPhone is quite simple and easy to follow. There are specifically six steps which you need to follow to get your task done. First of all need to jailbreak your iPhone, search our website to find easy tutorial to jailbreak your device. All you need to get started with the procedure is an iOS running device, iPhone 3G, iPhone 4 and 4S working absolutely fine. 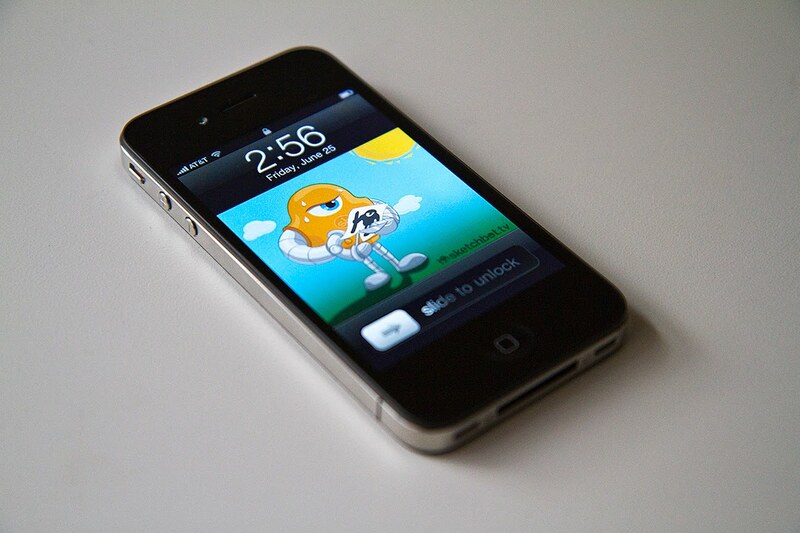 Right now I am using this tweak on iPhone 3G. Step 1: Jailbreak your iPhone: You have got a number of jailbreaking options, including Redsn0w, PwnageTool and Blackra1n. Choose one that works on your platform, download it, and go through the jailbreak process before getting started with the actual process. Step 2: Flash Bootlace in Cydia: To do this you first need to launch Cydia from the screen and tap on the manage button then select resource, click on edit and add this repository repo.neonkoala.co.uk, let Cydia work its magic, and then tap on your newly added repository and install Bootlace. Step 3: Run Bootlace and Patch the kernel: Forget about Cydia, now open Bootlace from the homescreen, if you can’t see the icon, restart your device, you will be able to see Bootlace icon on the home screen right away. Just launch Bootlace and patch the kernel, after completing this task click on reboot and wait till it turns on. Step 4: Install Openiboot: Again launch Bootlace and this time tap on the Openiboot and install it, let the app to download and install in your device. Step 5: Flash Droid : Once after installing Openiboot, tap on the Droid button and install this also. Droid—which is mainly the Android OS customized for iPhone—will download and install. This will take some time, so be patient, and if your battery is low, do charge it before starting the process. Because you cannot interrupt this kind of process in between. Step 6: Now you have successfully flashed Android on your iPhone. Now the time to play with it. Just tap on the QuickBoot button from inside Bootlace app, and then tap the Android icon, and confirm that you want to reboot into Android. Comment below if you are getting issues after installing this Jailbreak tweak to install Android on iPhone.